Use this sign to comply with the Health and Safety Regulations in the premises. This sign comes in high quality self-adhesive vinyl, rigid plastic and corrugated plastic board for easy installation.  Highly visible sign and can be customised using the logo of your company.